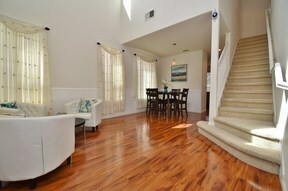 Gorgeous two story 4 bedroom detached home centrally located & within walking distance to schools and parks. 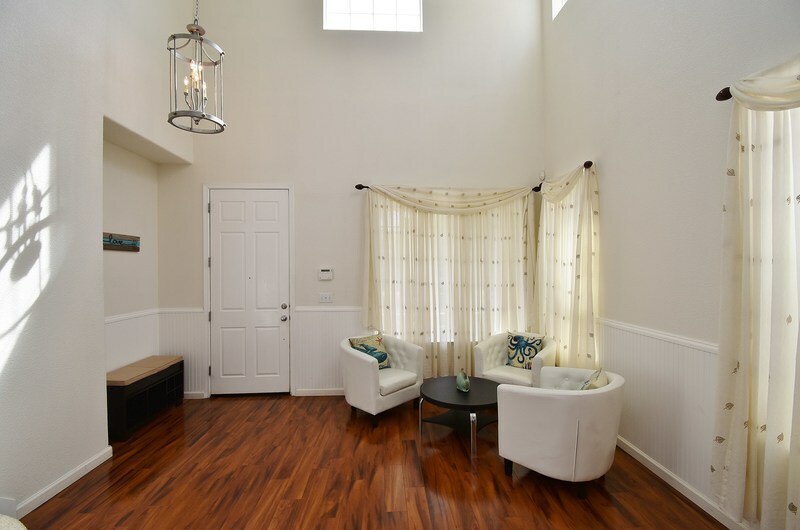 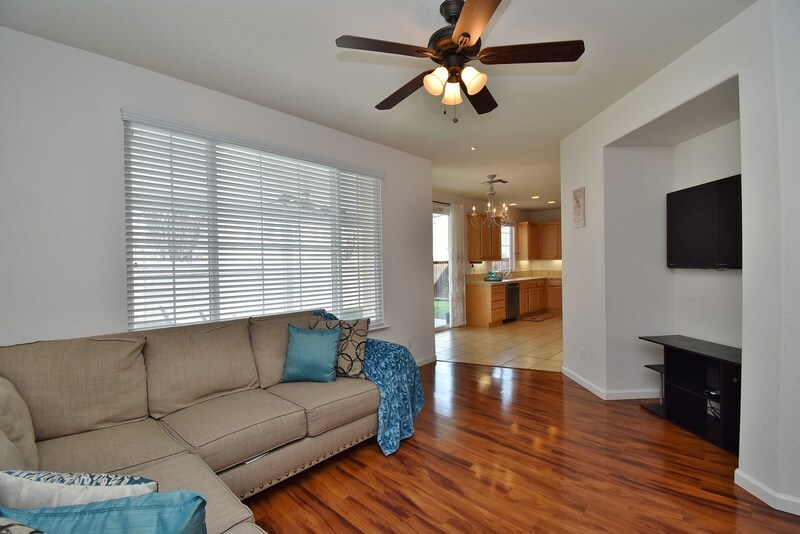 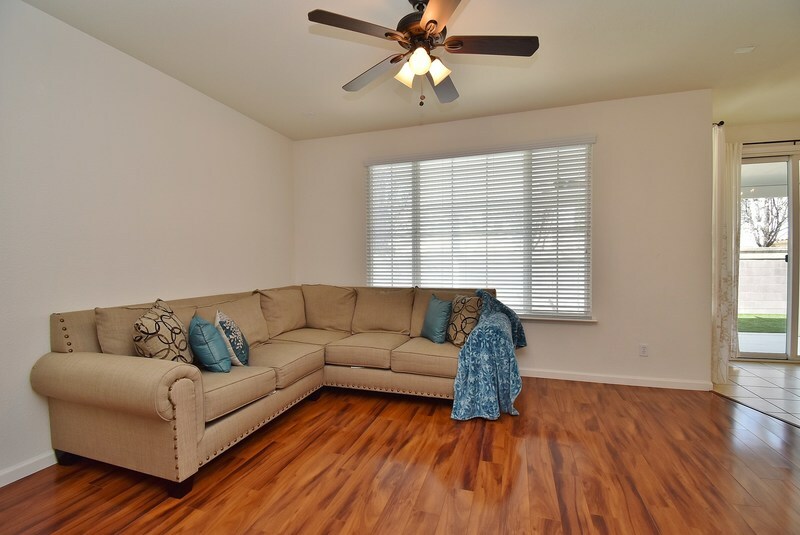 Home features high ceilings, wall accents, beautiful laminate flooring, upgraded carpeting, living room, dining room, family room and spacious kitchen. 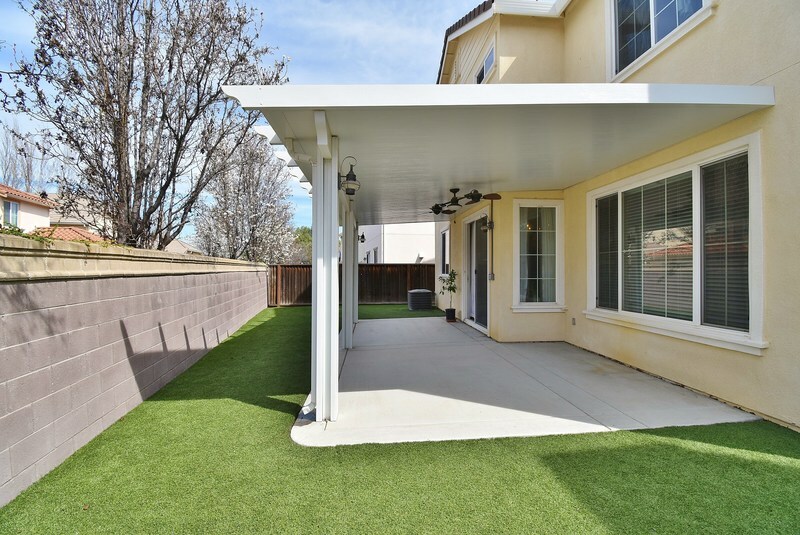 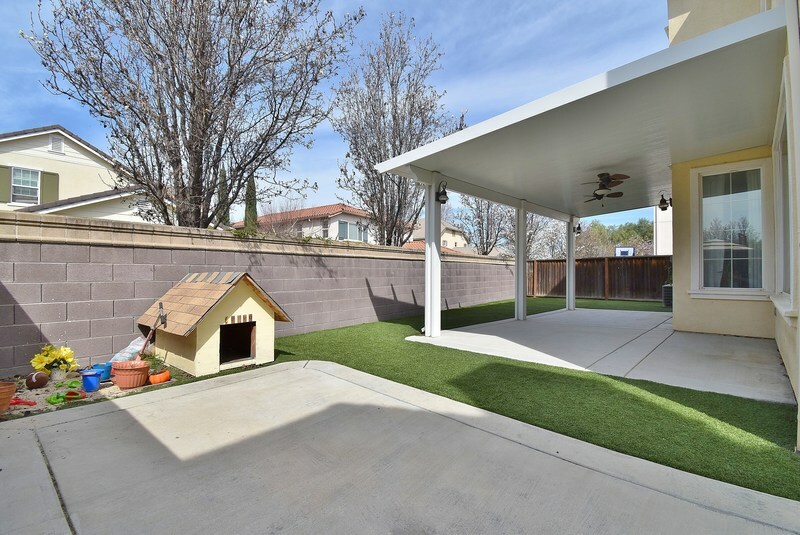 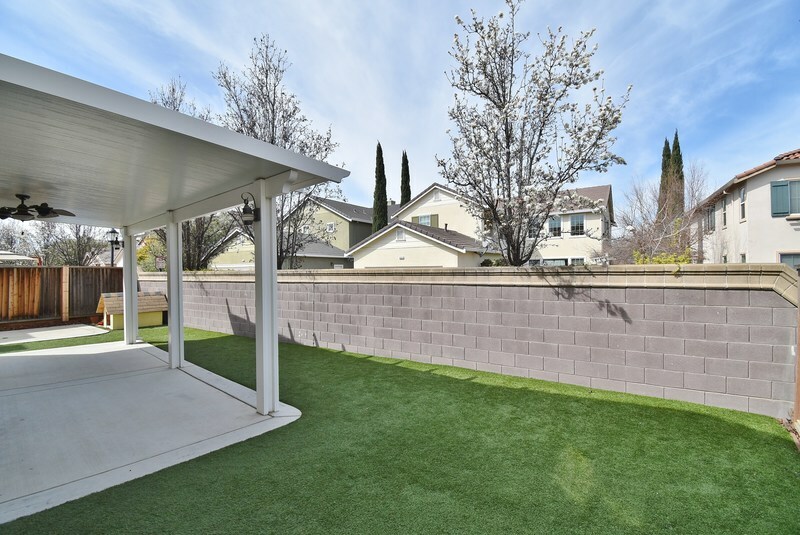 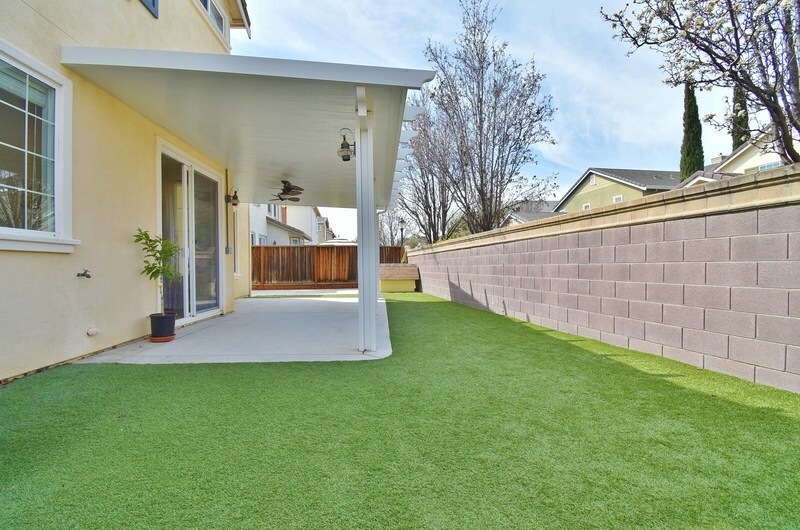 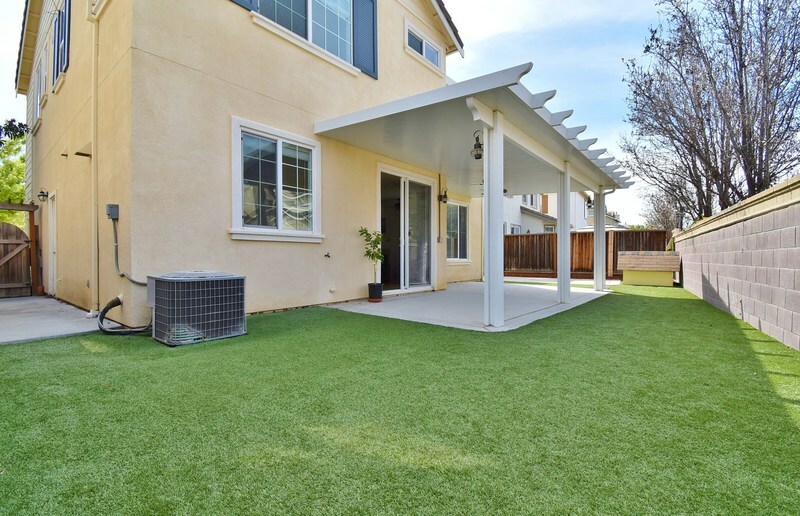 Beautifully landscaped backyard with artificial turf, cozy sitting area under gazebo and large side yard. 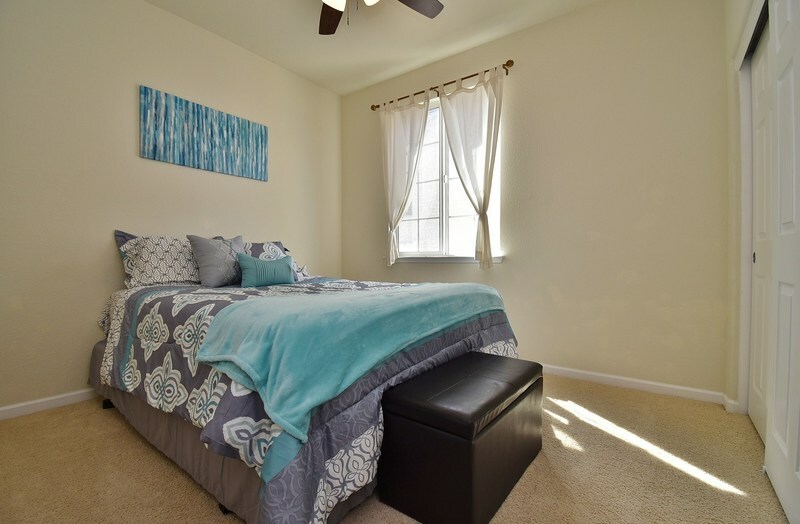 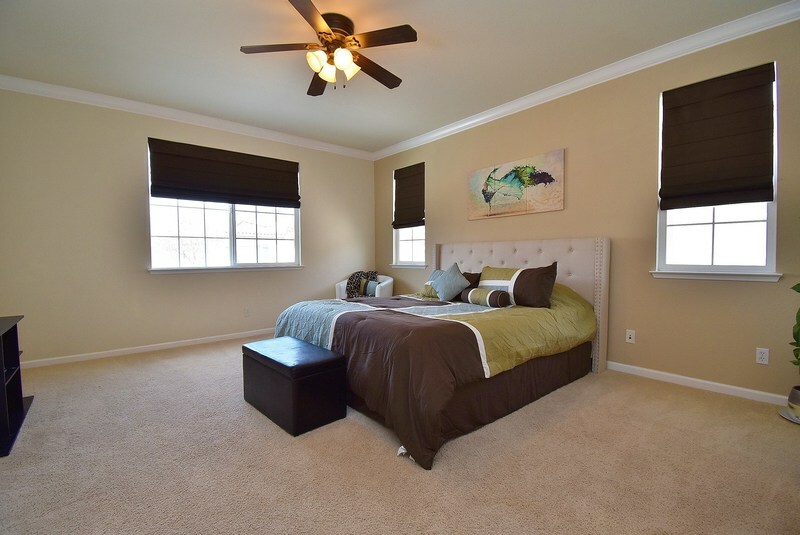 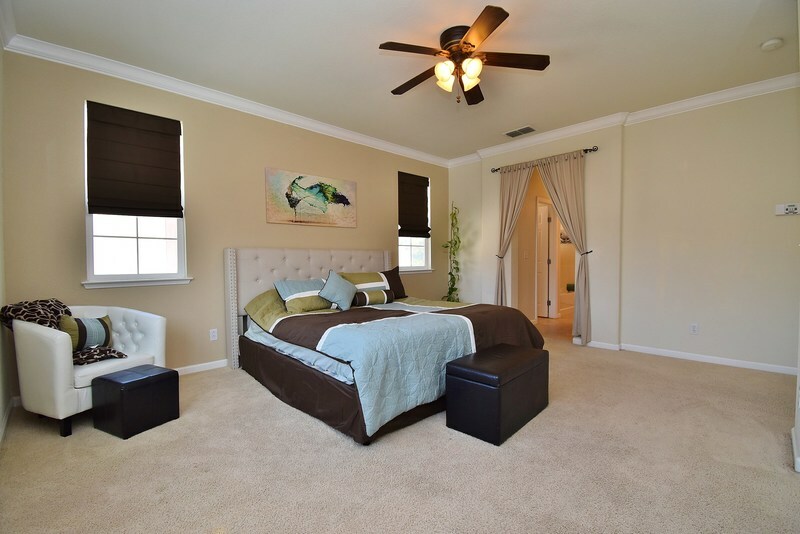 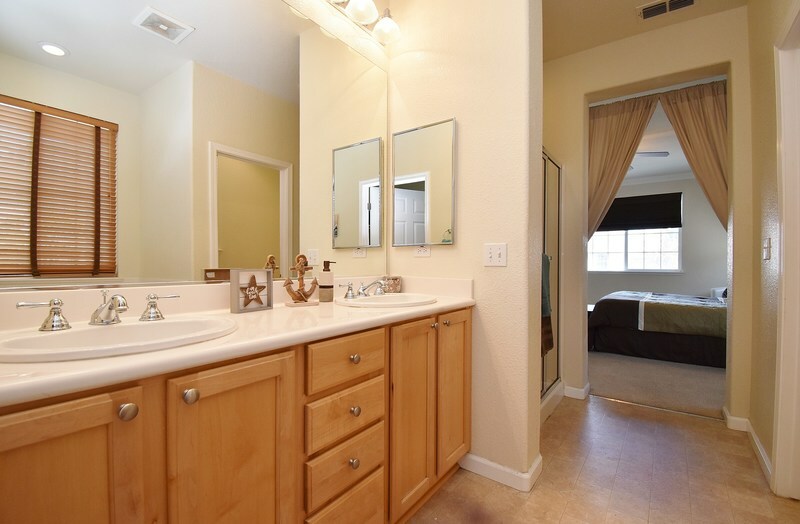 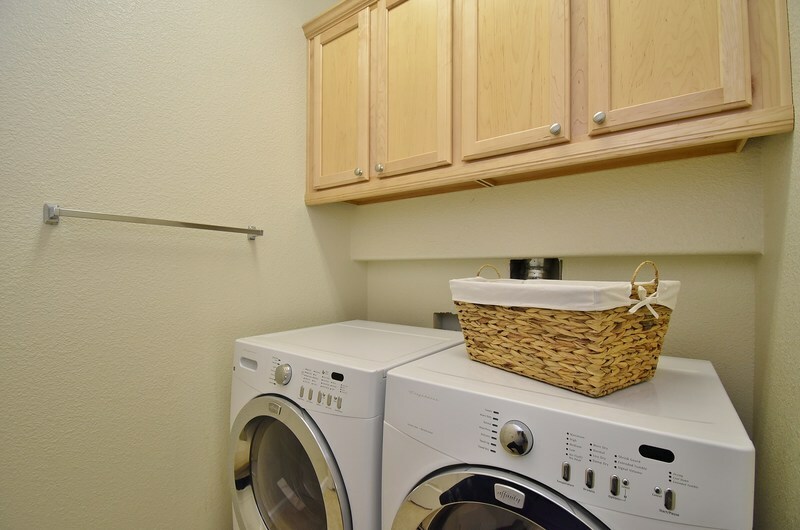 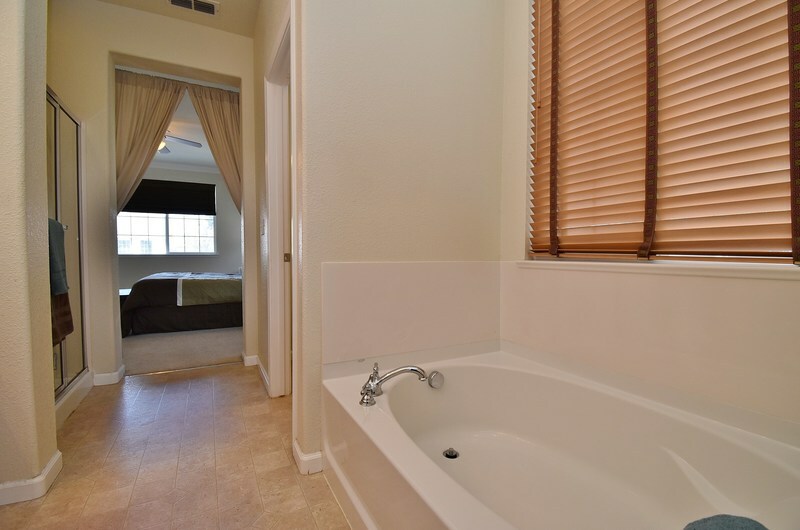 Pre-wired for alarm security system, ceiling fans & 2 car garage with overhead storage. 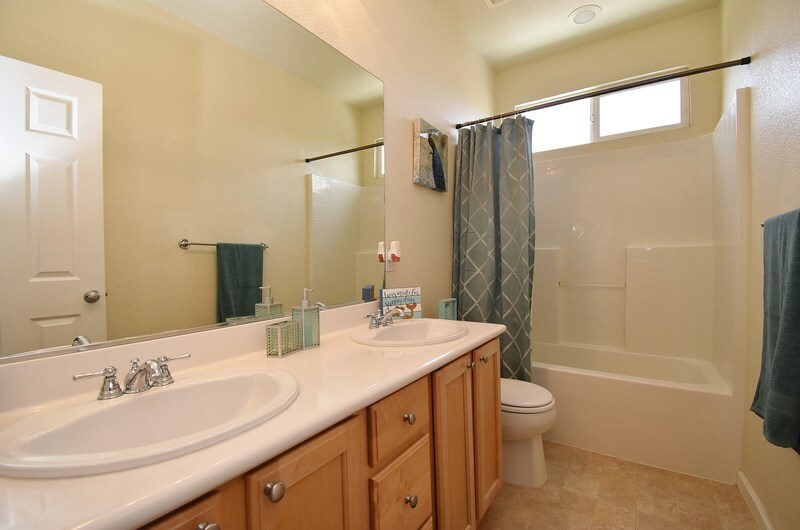 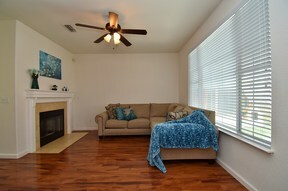 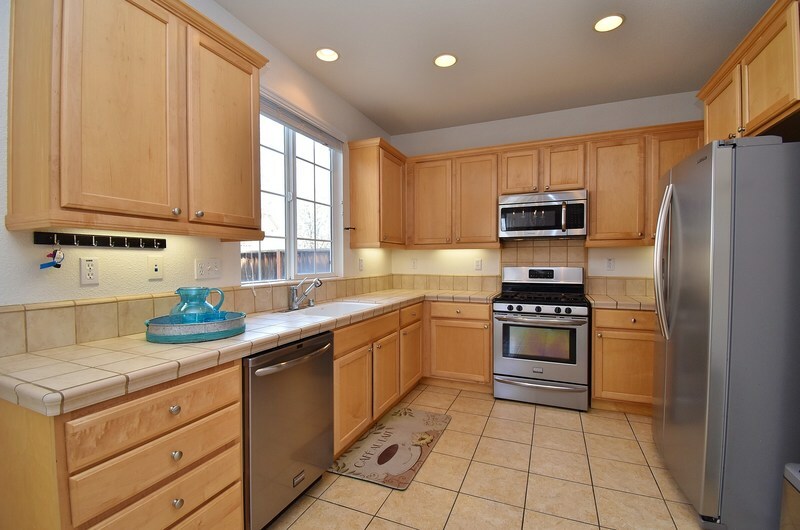 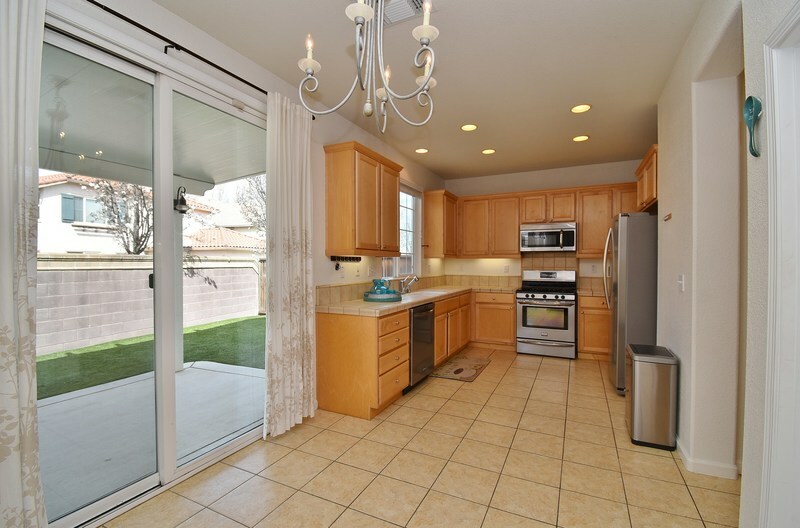 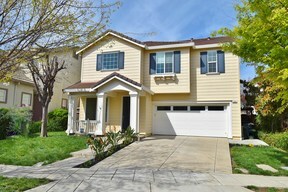 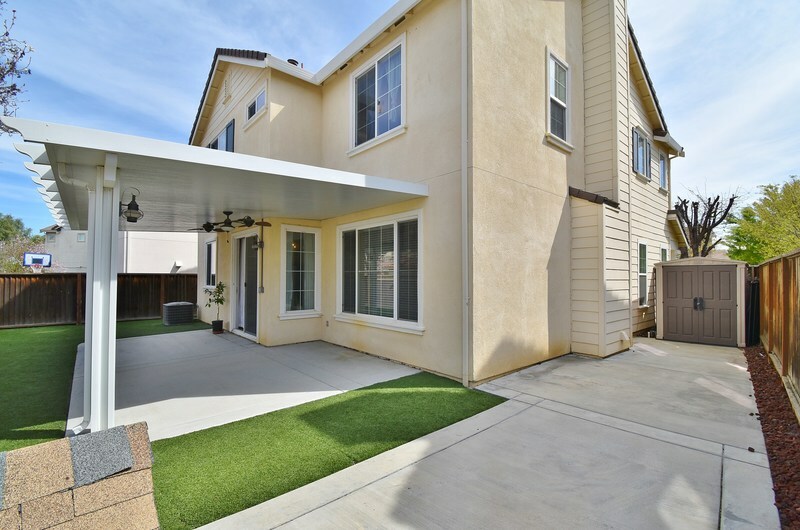 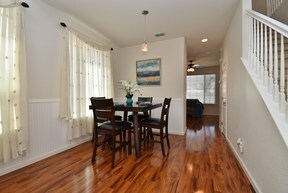 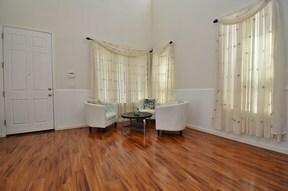 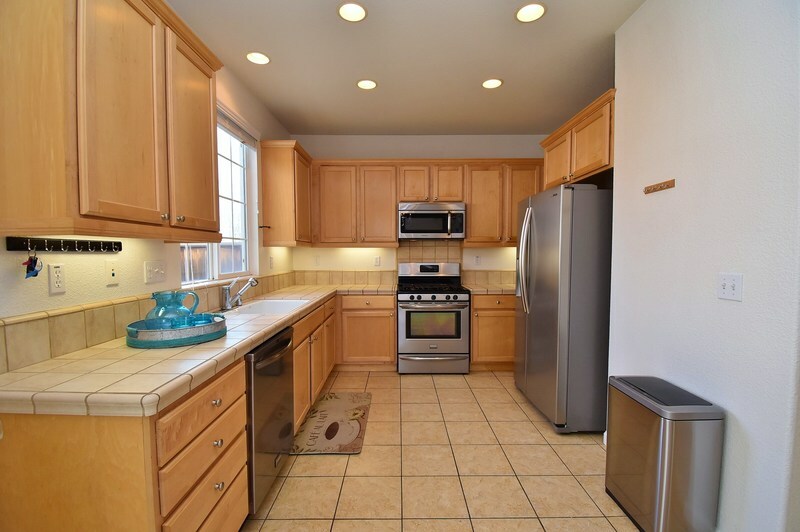 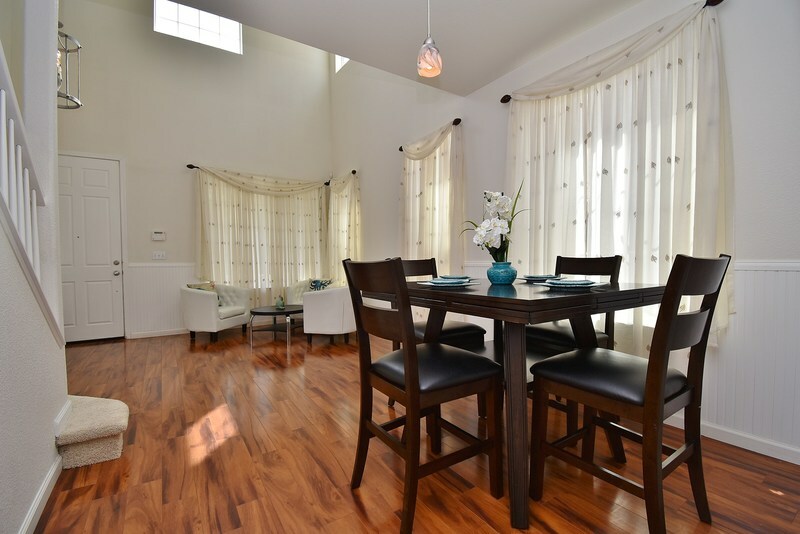 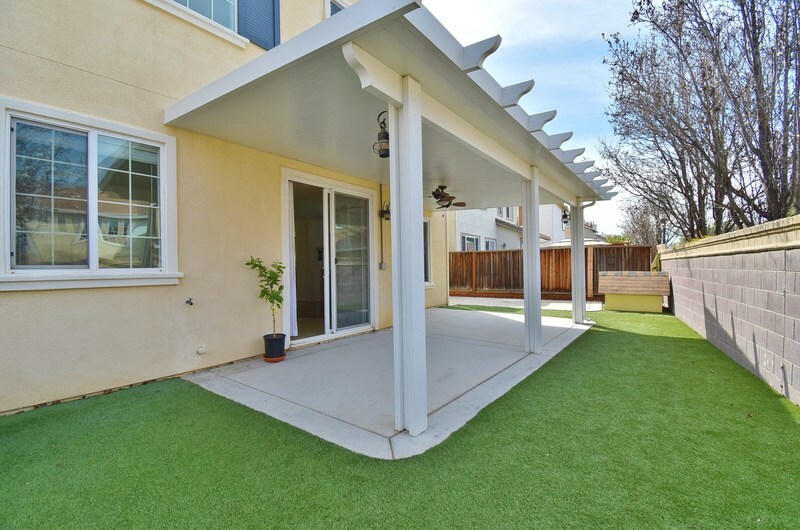 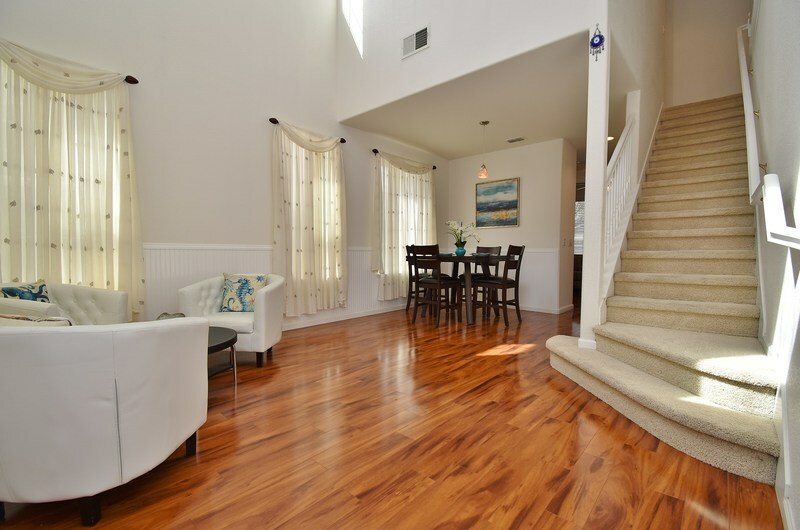 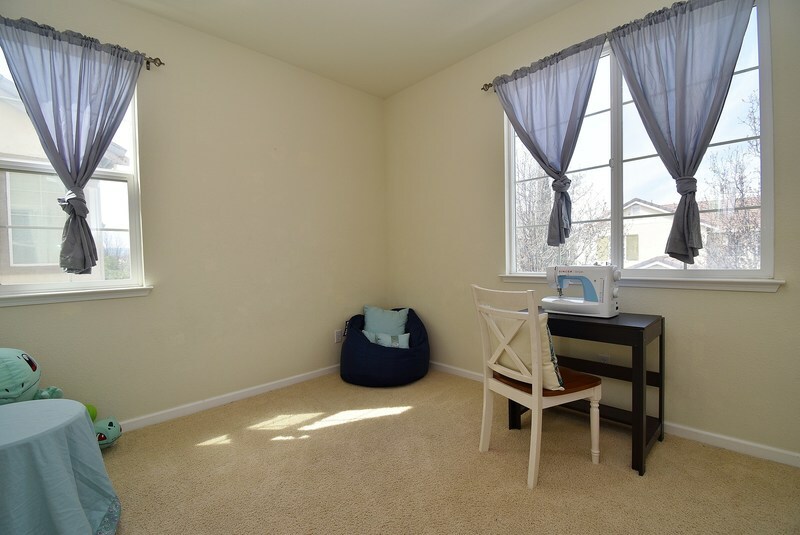 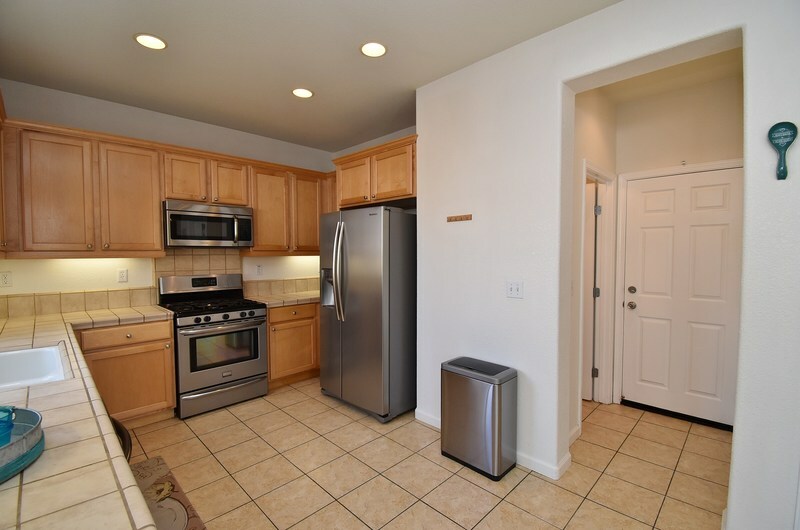 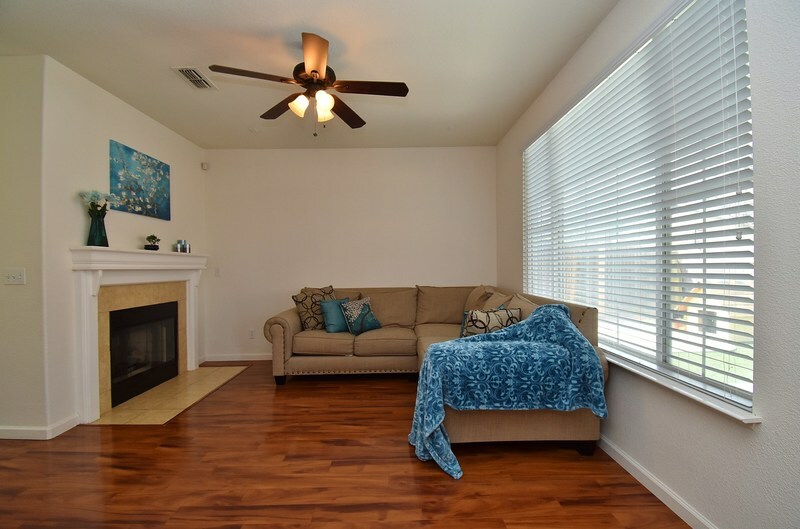 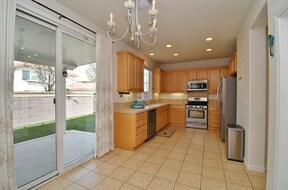 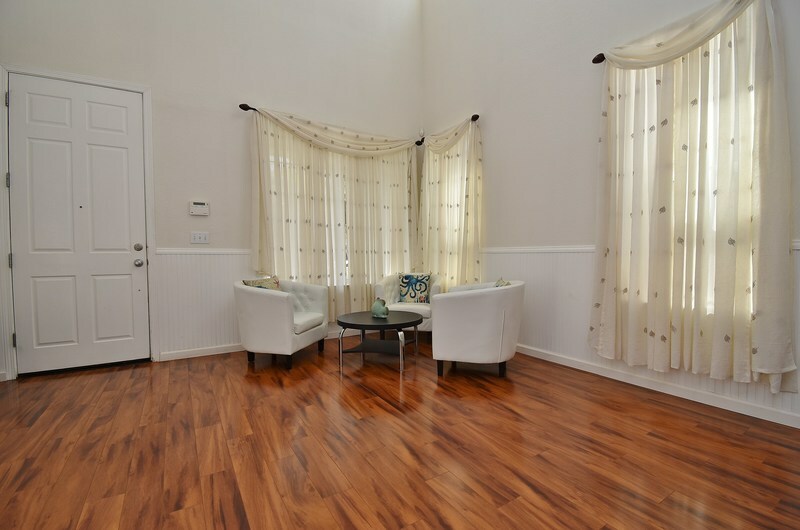 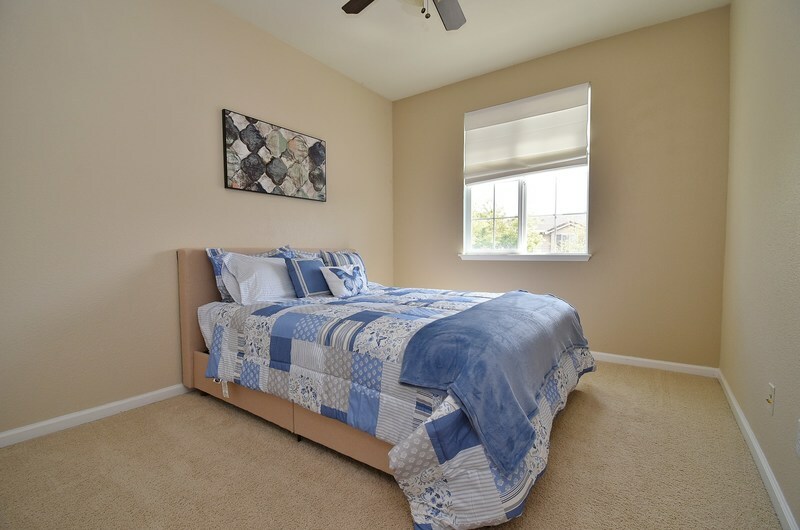 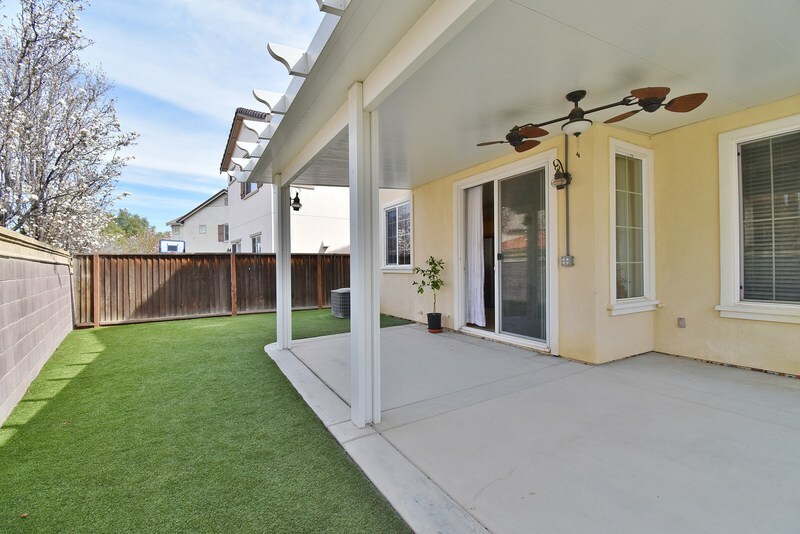 Close to outstanding schools, numerous parks and easy access to 205/580 freeways.